A practical work of art. Balance. Form. Excellence. The new Citori 725 is the evolution of John M. Browning's legendary B25 Superposed, now with the modern performance advantage of a low-profile receiver. The new 725 receiver is significantly lower than other Citori receivers, yet the 725 shares the renowned durability of generations of Citori over/unders, with the same rugged, full-width hinge pin and tapered locking bolt design. Inflex Technology has also been integrated to make shooting more comfortable. And the all-new Invector-DS choke system moves to a new level of performance. Barrel porting keeps recoil light and muzzle climb to a minimum for fast, accurate second shots. It's the total performance package that will have your opponents running scared. Overall weight: 7 lbs. 7 oz. 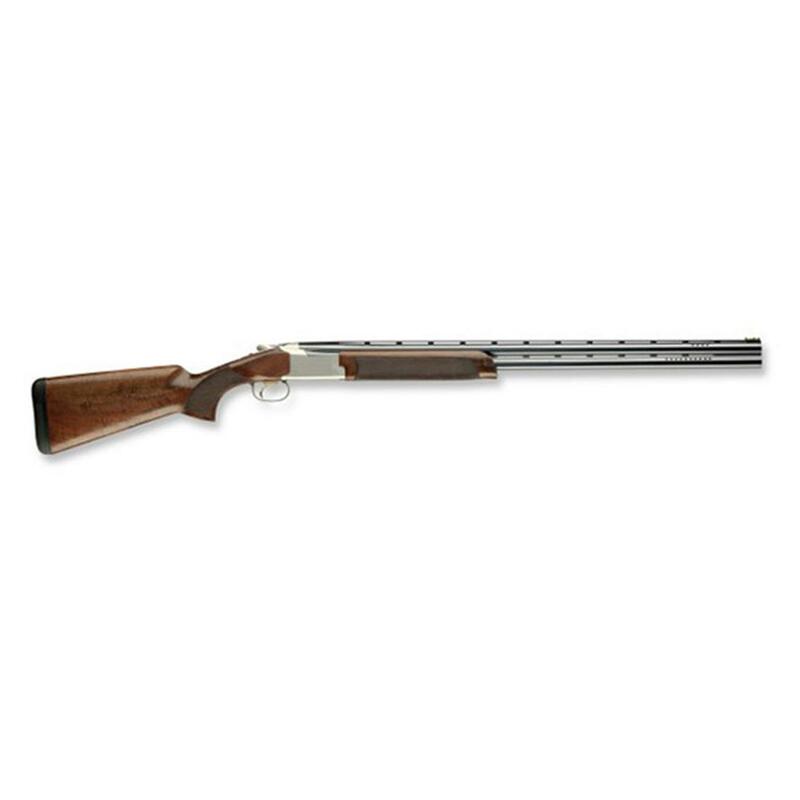 Beretta A400 Xcel Multitarget, Semi-Automatic, 12 Gauge, 32"
Mossberg Siler Reserve II, Over/Under, 12 Gauge, 28"
The blue ribbon runs in its blood. High-end reliability without the high-end price.